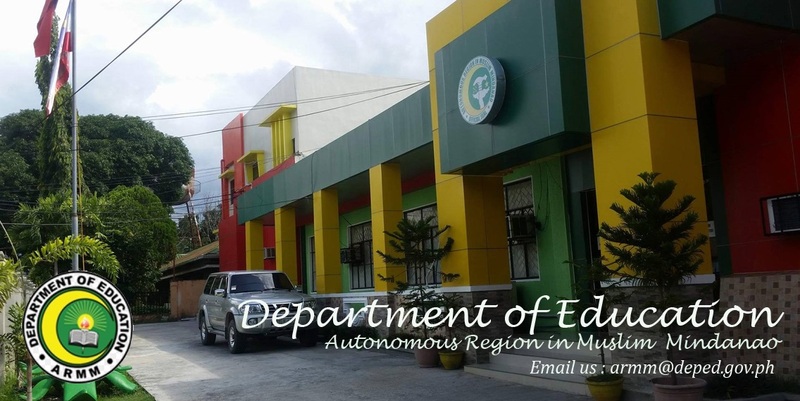 After receiving the exemption from the Commission on Election (COMELEC), the DepEd-ARMM is now in full swing with the review of application for teaching posts for 2013 teacher item allocation. 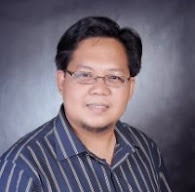 According to Regional Secretary Atty Jamar Kulayan, DepEd-ARMM sought the exemption from the ban because of the need to deploy new teachers for the coming school opening in June and the need for newly recruited teachers to be properly inducted prior to their actual deployment. Priority are given to LET passers. The new teachers are to be deployed to schools that have long been in need of teachers or schools identified as red and black in the Enhanced Basic Education Information System (EBEIS). On another development, Atty. Kulayan stated that salaries for the months of May will be released earlier than the usual to help the teachers who are sending their children to college. He expressed hope that the Land Bank had already credited the teachers' pay for this month including their mid-year bonus to their respective account numbers as these were completed by the payroll unit last week. He also mentioned that DepEd Central has downloaded payments for the kindergarten volunteer teachers for the month of January to March 2012.